A section of employees of the carrier’s ground handling subsidiary went on a strike against non-payment of Diwali bonus. 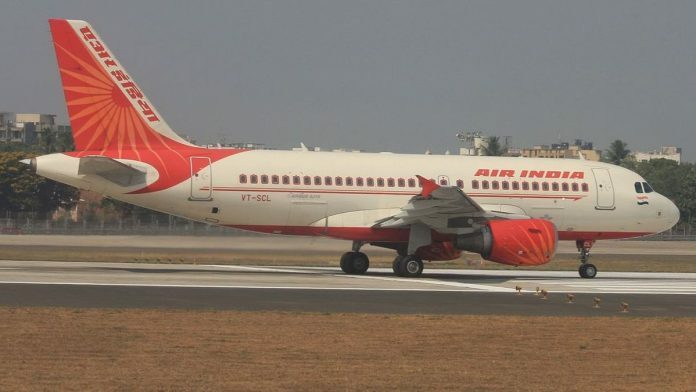 Mumbai: Air India’s flight operations were affected Thursday after a section of employees of the carrier’s ground handling subsidiary AIATSL went on a flash strike against non-payment of Diwali bonus, an official said. As many as 10 domestic and three international flights were delayed by up to three hours due to the strike, the airline official said. Air India Air Transport Services Limited (AIATSL), a wholly-owned subsidiary of the national carrier, provides ground handling services to Air India across airports in the country. It has about 5,000 employees, including those on contract. “Some AIATSL employees at the Mumbai airport are on strike since Wednesday-Thursday (intervening) night over non-payment of Diwali Bonus, leading to disruption in services. These employees, however, are on contract,” the official said. “Till this morning, 10 domestic flights were delayed besides three international ones. The delay was up to three hours,” he said. Air India has pressed into service its permanent employees to handle the ground handling operations at the Mumbai airport, the official said.